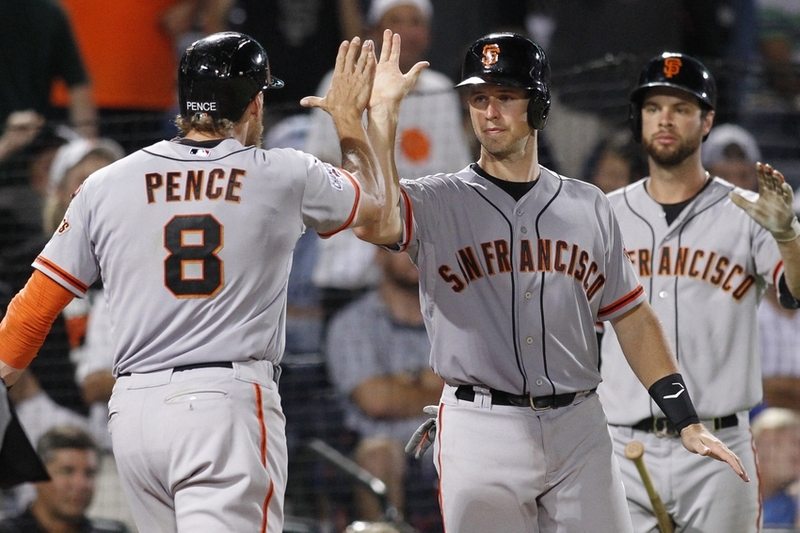 With improved starting pitching and more speed and depth in the outfield, the San Francisco Giants sure look set to re-create some of that even-year magic this season. Angel Pagan took a lot of pride in being the San Francisco Giants’ starting center fielder and leadoff hitter, but he will have to swallow some of that pride in 2016 though because he is about to take on a very different role this season than he has in the past for the Giants. The San Francisco Giants continued their active offseason by agreeing to terms with outfielder Denard Span on Thursday to a three-year deal worth $31 million. After signing marquee starting pitcher free agents Jeff Samardzija and Johnny Cueto to significant deals this offseason, the Giants only had one glaring hole left to fill before the start of the 2016 season. They had one spot in the outfield to fill, since they’re pretty set at every other position. Span fills that need and more. 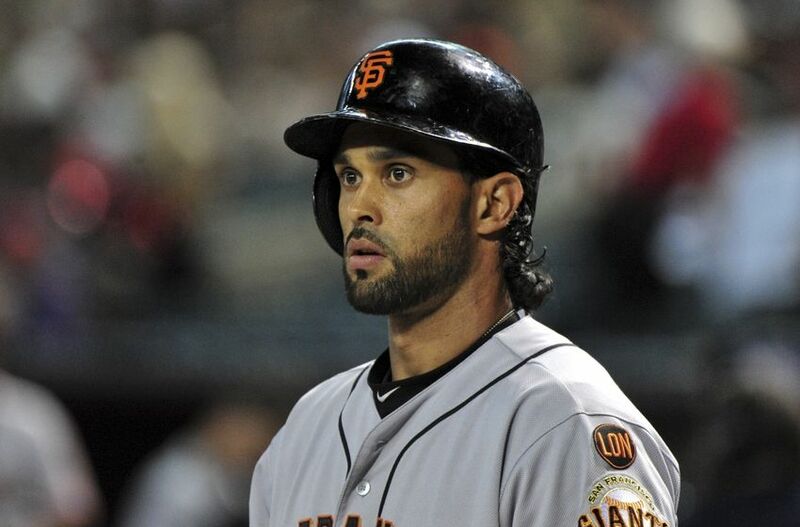 SFG: How Will Angel Pagan’s Return Impact the Giants? The injury bug has hit the San Francisco Giants’ clubhouse hard in recent months, but the Giants could be getting a boost to their lineup today in the form of their resident spark plug: Angel Pagan. Pagan has been on the DL since August 11th (retroactive to August 10th) with right patella tendinitis, also known as a sore right knee. He received a platelet-rich plasma injection in his right knee to help the recovery process. He has dealt with several injuries this season, including a sore left knee earlier in the season. The San Francisco Giants are coming off a disappointing 3-7 road trip where they played the Texas Rangers, Atlanta Braves, and Chicago Cubs. The Giants have better records than both the Rangers and the Braves and have a similar record to the Cubs. They ended the road trip by getting swept by the Cubs in their four-game series. The Giants entered the series with a half-game lead over the Cubs in the race for the second wild card spot in the National League, and they finished the series with a three-and-a-half game deficit.